This rich and moist chocolate buttermilk layer cake recipe is a perfect recipe for someone new to baking layer cakes. The chocolate flavors are complex due to the addition of coffee and using oil and buttermilk keeps the cake moist for days. It will be gobbled up way before it dries out! This chocolate buttermilk layer cake is a pseudo Valentine’s Day tradition in our family. I call it a pseudo tradition because I don’t make it every year, mostly because I forget to buy buttermilk. This year I made it a day late. Blame the baby. 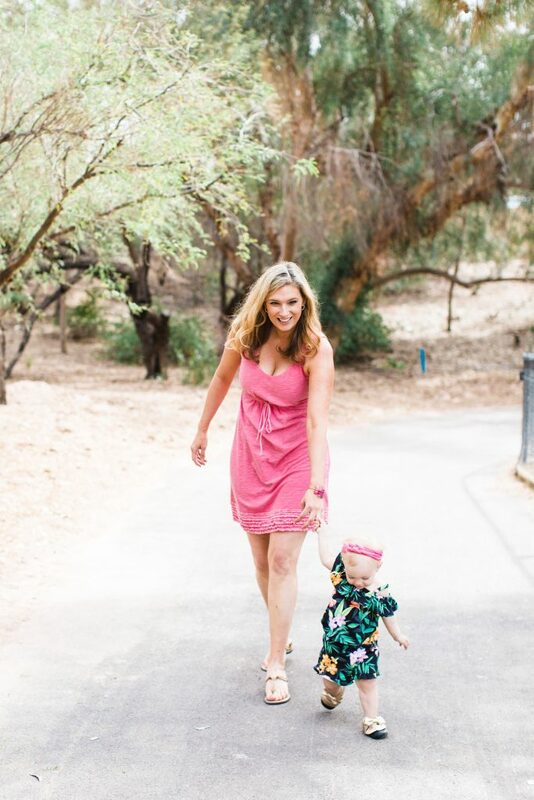 Even with the amazing baby-wearing carrier sometimes I just can’t seem to get it all done. That was definitely yesterday. So anyway, I originally found the recipe for this cake in the Portland Monthly magazine, years ago. I was instantly attracted to it because it included coffee in the batter, and I love the way coffee intensifies the flavor of chocolate, without giving it a coffee taste. Some things are just meant to go together. There are a couple disaster stories involving this chocolate buttermilk layer cake. The first time I made this cake was for Valentine’s Day about a month after my first daughter was born. We lived in a little apartment in Newport Beach and had a wonderful but hungry golden retriever. Being a brand new mom, it was a big deal to me to make something from scratch to show my love and appreciation for the Mr. and just to prove that I could do it. The cake turned out amazing. It was beautiful, especially for my first layer cake ever. Now everyone knows that dogs aren’t supposed to eat chocolate. But this golden retriever could smell chocolate if it was in a sealed bag. It was a problem. A day or so after Valentine’s Day I flew with the baby to Portland for a few days. One night while I’m away I get a photo of dark brown stains all over the floor of the apartment. Yep, the dog ate the cake and then got sick from the cake. And the Mr. was alone to clean up the mess. The dog was fine, as it wasn’t his first time eating something he wasn’t supposed to. But to this day, I hear complaints about that dog every time I make this cake. At least I was out of town and didn’t have to clean up the mess! The other disaster story involving this cake is purely my fault. I’m a procrastinator. It’s definitely one of my character flaws, but honestly, if I don’t feel the pressure, things don’t get done. So one year I was to make this cake for my father-in-law’s birthday. Really it was no big deal. Except that I waited too long to start baking it. This cake is so moist that it needs adequate time to cool prior to taking it out of the pans and icing it. Well I was in a rush, so I stuck the cake pans with the warm cakes in the freezer for 10 minutes praying that that would sufficiently cool them. It didn’t. While putting the cakes together with the ganache, one broke. Then the other. I thought I could fix it with extra ganache, and put it in the car for the 45 minute drive to the in-laws house. By the time we arrived, the cake was a pile of chocolate. It was delicious, scooped up into a bowl with ice cream on top, but embarrassing all the same. Lesson learned. Let the cake cool. 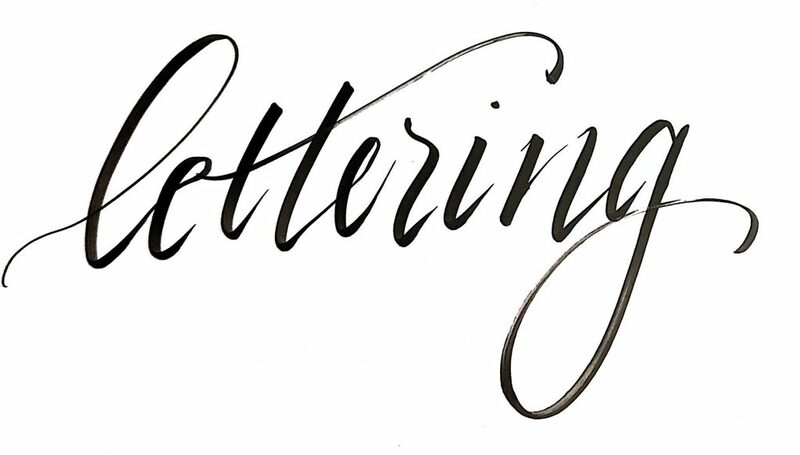 THIS POST CONTAINS AFFILIATE LINKS, MEANING IF YOU CLICK ON A LINK AND BUY SOMETHING SPARKLE LIVING BLOG MAY RECEIVE A SMALL PERCENTAGE OF THE SALE AT NO COST TO YOU. The instructions for this chocolate buttermilk layer cake are pretty simple. The dry ingredients get mixed together, then the wet ingredients. You will need to have a cup and a half of extra-strong, hot coffee available. I usually use two instant coffee packets. Since the coffee is hot, it needs to be slowly poured down the side of the mixing bowl, while the mixer is running. The batter for this cake will seem really thin, and it is, but don’t worry. One of the things I always forget to do, and kick myself each time, is to line the bottom of the 9-inch cake pans with parchment paper. The parchment paper and the cooking spray make a huge difference when removing the cooled cakes from the cake pans. The last thing you want is for the cakes to break. 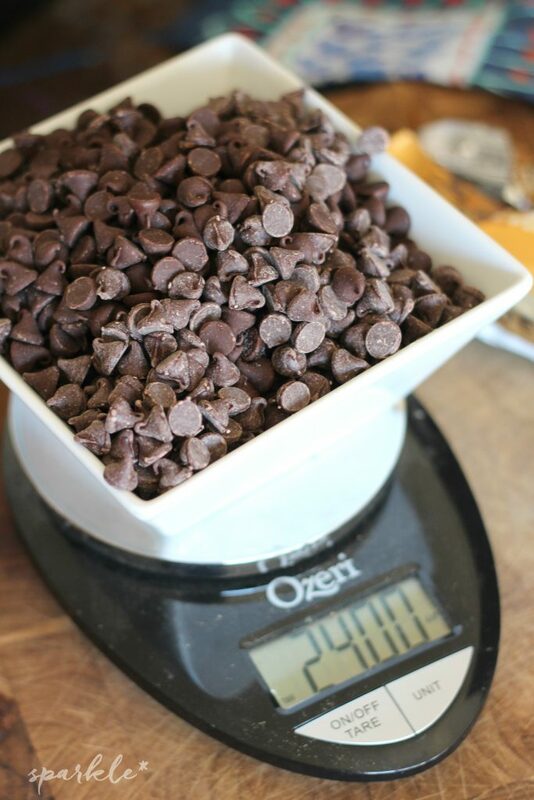 The ganache is made with 24 ounces of chocolate chips. I always use my handy food scale to measure it out. I love using my double boiler. The one I have came in a very inexpensive set of pots and pans that I got when I moved into my first apartment in college 16 years ago. I think it may be the only items remaining from that set. But it still works great. Of course you can make ganache in the microwave, but I don’t have a microwave (more on that another time) and I like to be able to keep an eye on my melting chocolate anyway. Need a quick chocolate fix? 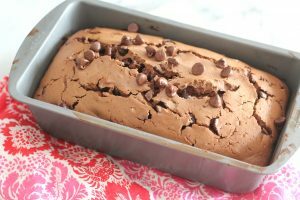 Then this Chocolate Sour Cream Quick Bread Recipe is for you! If you want a perfectly shaped cake, it’s best to trim the top of the cake with a serrated knife to flatten it. I rarely do, unless this cake is going to be a gift. Make sure the ganache is at room temperature and the cake is cooled before putting the ganache on it. I like to make the ganache layers thick, so I frost a bit, then stick it in the fridge for a few minutes to firm it up, then I add more. It’ll taste great regardless. For the cake: Preheat oven to 350 degrees. Grease two 9 inch cake pans and line the bottoms with parchment paper. Add dry ingredients together in a mixing bowl and mix together on low. If using a stand mixer, keep on low while adding the oil, buttermilk and then the eggs, one at a time. Slowly pour in the hot coffee in a thin stream, down the side of the bowl. Finally, add the vanilla and mix until the batter is smooth. Divide the cake batter between the two cake pans and bake for about 30-35 minutes, until a toothpick comes out with moist crumbs. Let cool in pans at least 30 minutes. For the ganache: Use a double boiler with 2 inches of water in the bottom, bring the water to a boil. 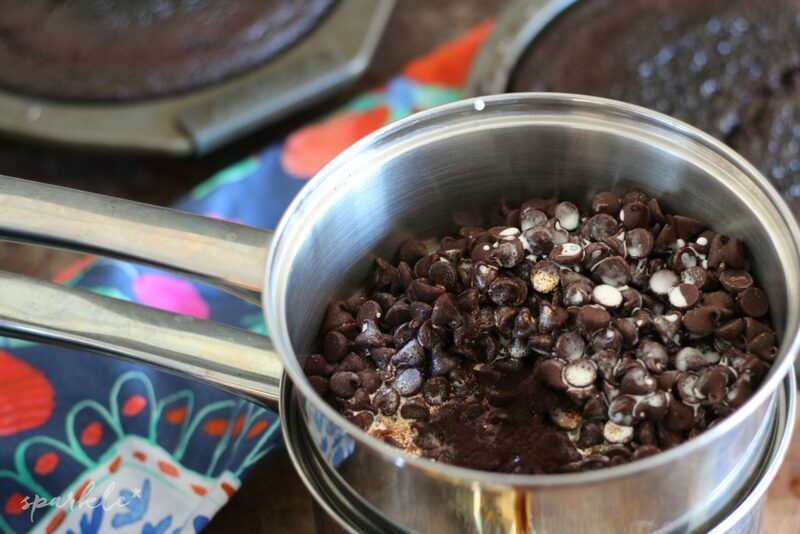 Add chocolate chips, cream and instant coffee powder to the top part of the double boiler. Let the chocolate melt, without stirring. 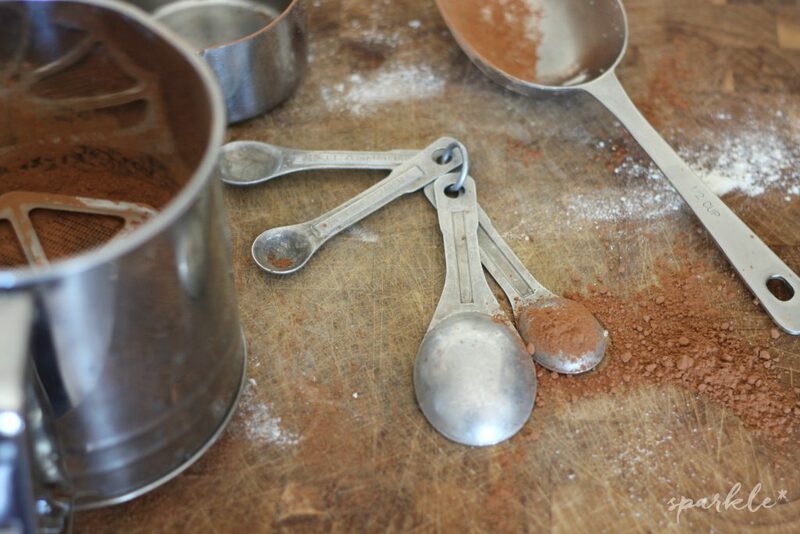 Once chocolate appears melted, stir with a whisk to blend the ingredients. Let ganache cool to room temperature. Gently remove cakes from pans and use a serrated knife to even off the top of the cakes, if necessary. 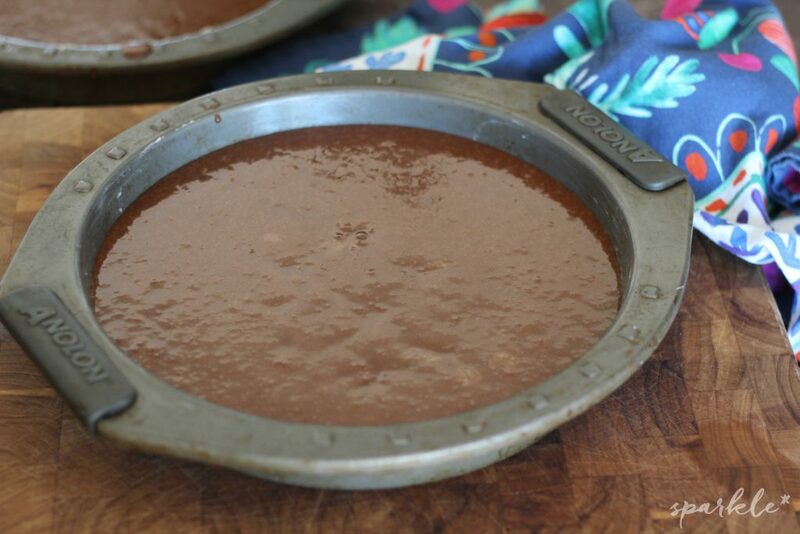 Place bottom half on a plate and place a scoop of ganache in the middle of the cake. Spread out the ganache to the edges of the cake using a knife or spatula. Place the top layer of the cake on top of the frosted layer, and repeat with more ganache smoothing it over the sides. Place the cake in the refrigerator for about ten minutes before adding a second layer of ganache. This decadent chocolate buttermilk layer cake is perfectly sweet and chocolaty. You can even use the batter to make cupcakes! Yum! I love anything with chocolate. Looks yummy. I probably will be start baking soon. Nice. Thanks for the instructions. 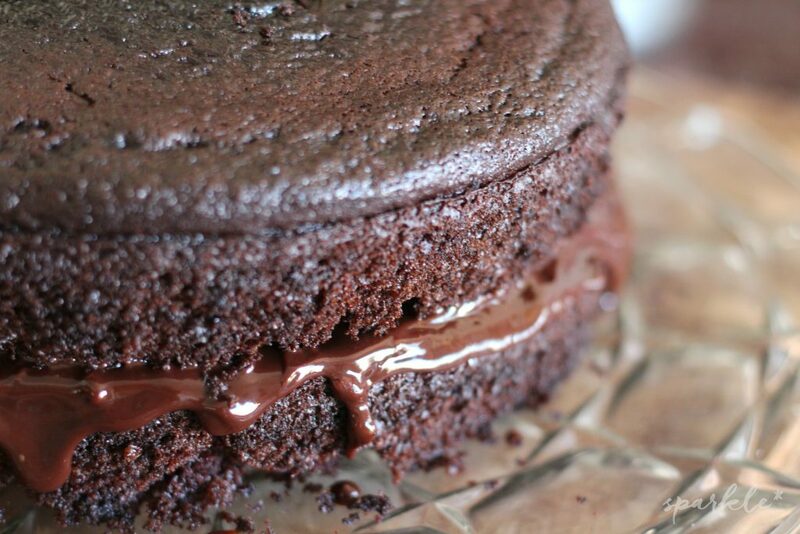 What a heavenly looking chocolate cake. I am dieting right now, but I am pinning this for later. Thanks for sharing this delightful cake at DI&DI. 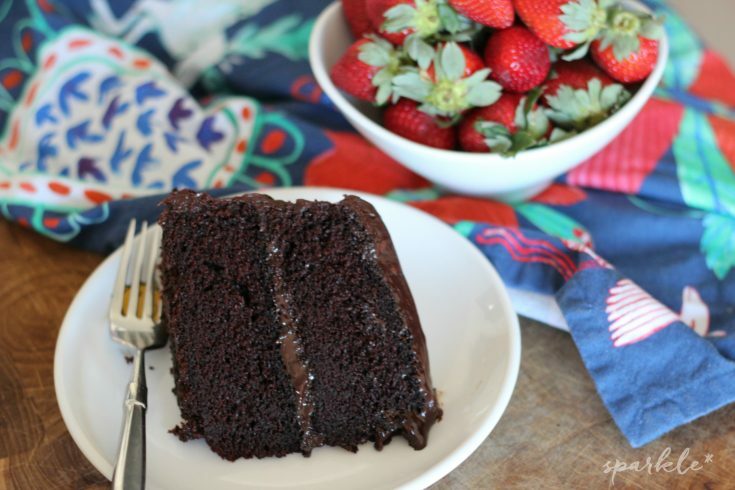 I’ve been wanting a new chocolate cake recipe and I’ve found it! Thank you and I look forward to eating way too much of this. Sounds delicious! Thanks for sharing on the What’s for Dinner Link up! 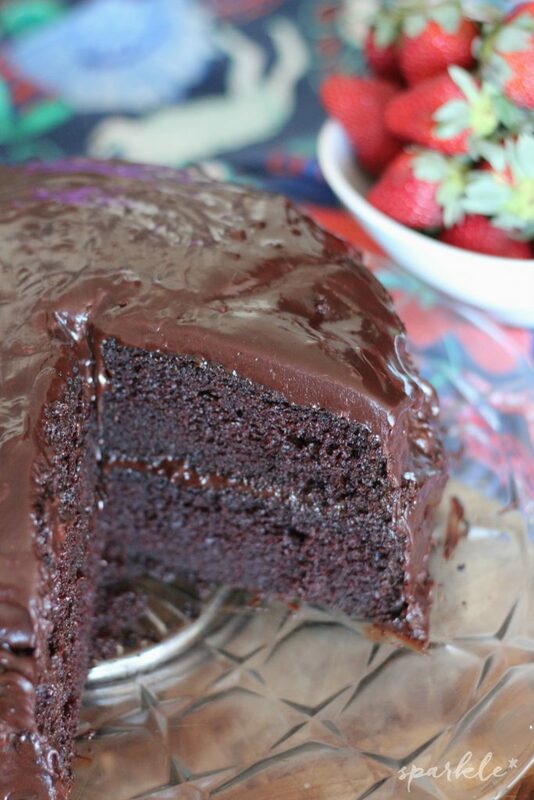 Your Chocolate Buttermilk Layer Cake is just fantastic! Thanks so much for sharing your awesome recipe with us at Full Plate Thursday and you have a great week! Love this cake! It is my go to recipe for my granddaughters’ birthdays. I am wondering, however, if anyone has used the recipe for cupcakes. Any thoughts? This looks incredible! What are your thoughts on buttermilk powder instead of buttermilk? I recently bought a pound (that I’ve been using for ranch/seasoning mixes) and would love to use it here! I’ve never used powdered buttermilk, so I’m not too sure. It might work if it gets pretty thick when rehydrated. If you try it, let me know how it goes.